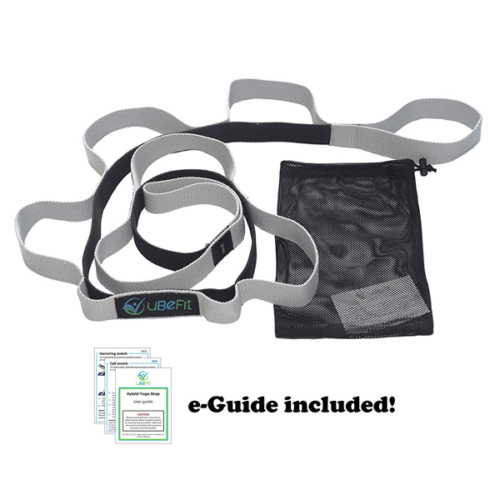 To manage pain caused by foot drop, plantar fascistic, and Achilles tendinitis while you sleep. 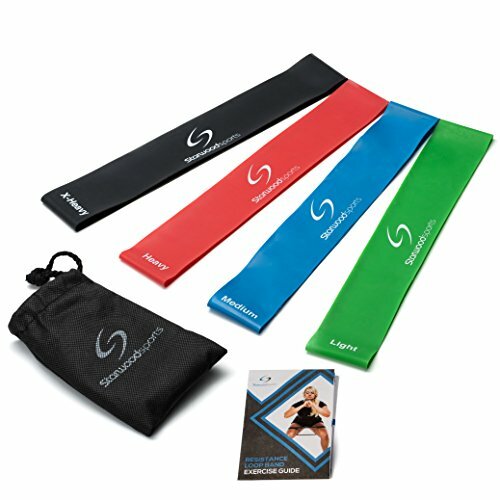 Allows the patient to stretch and master the strength by himself. 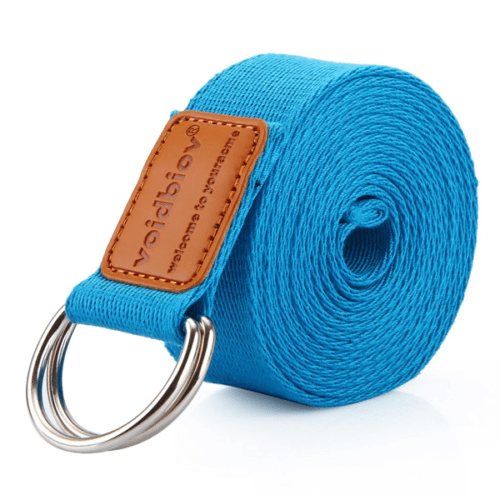 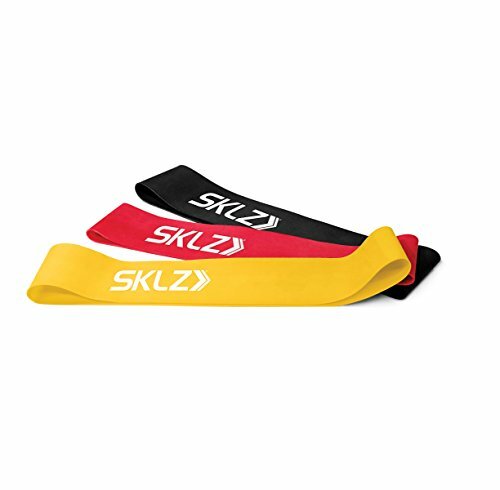 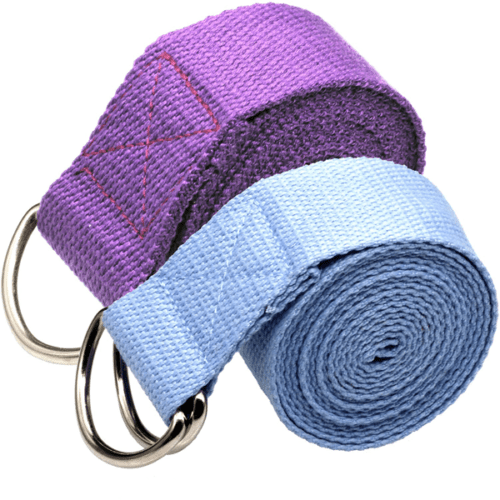 Helps maintain good joint mobility, relieve spasms, and promote motor function recovery.Can also be used as a yoga stretch belt to help you shape a slim body. 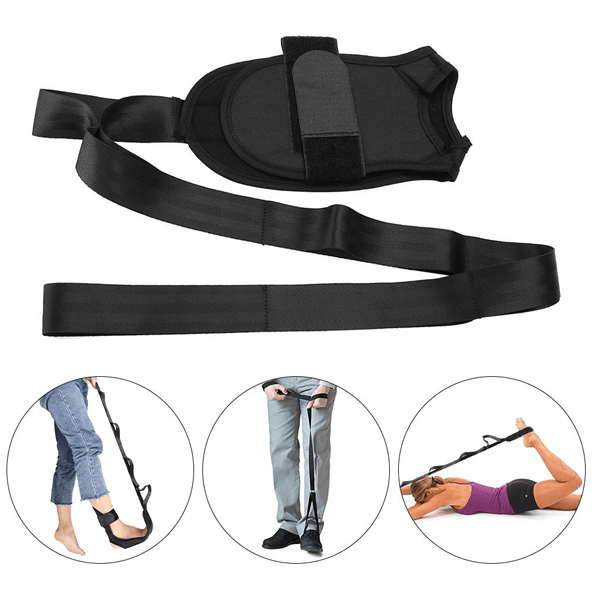 Safe stretching method, no need to worry about the insecurity and the risk of strain when assisted by others. 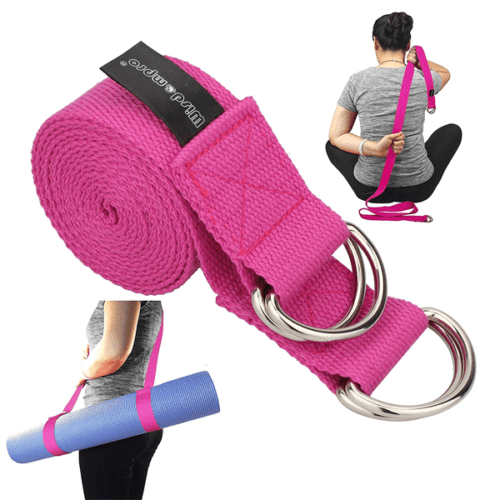 Multi-ring buckle design, helps stretch and extend posture stay time, assists in all kinds of difficult stretching and relaxation exercises.